Neighborhood Pool, Great Investor’s opportunity! Great Investment opportunity! 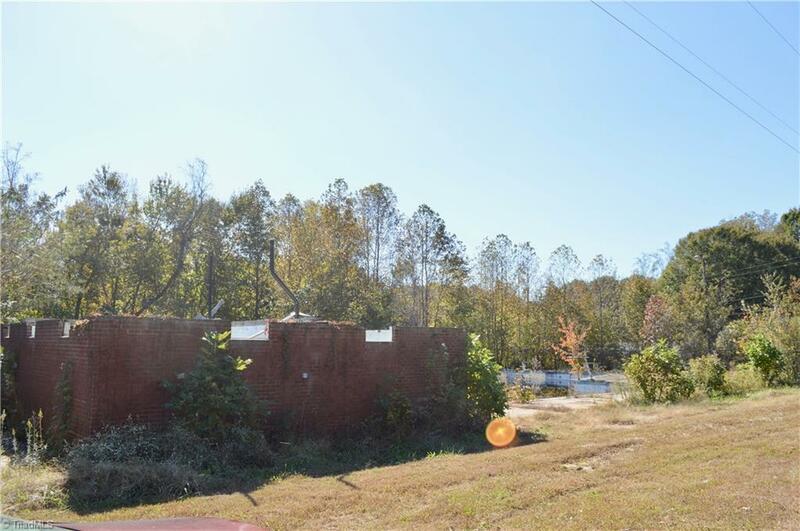 Lovely neighborhood in North Davidson, huge corner lot, endless possibilities! Partially fenced, Septic already permitted for 200 members. Needs TLC, buyer to verify all systems. Any other desired use of the property, please contact Davidson County for additional zoning information. Motivated seller, let’s make this corner great again! 52 South, exit 97 towards Welcome. Turn right. Turn right onto Center Church Rd. Left onto Walser Lane. Left onto W. Center Street EXT. Left onto William Lane. Property will be on the right.